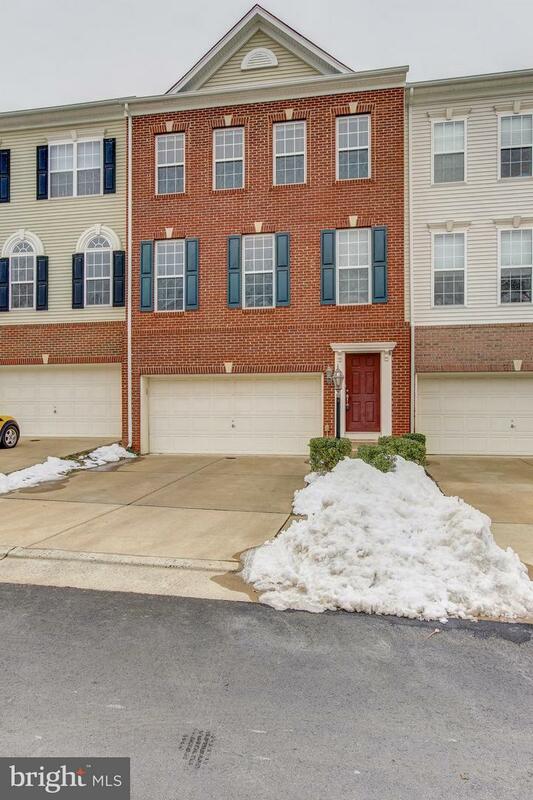 Stunning brick front townhome with two car garage in the sought after South Market community of Haymarket, Virginia. 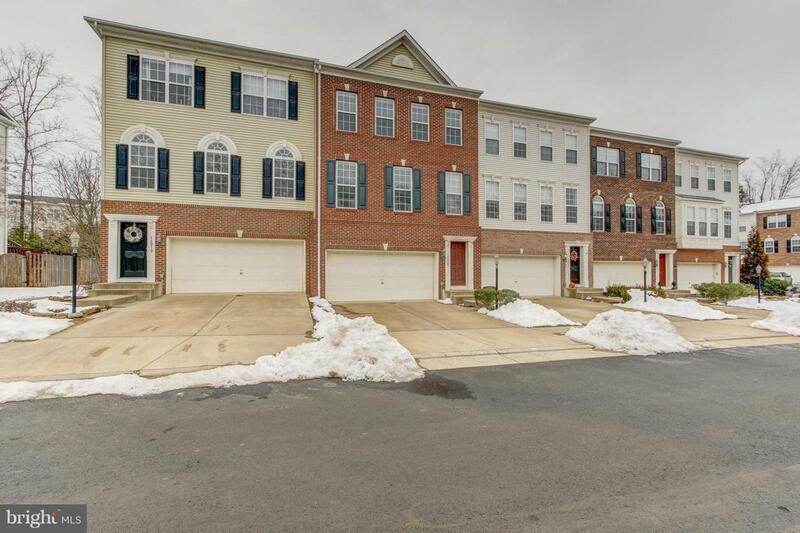 The welcoming foyer greets you with gleaming hardwood flooring, fresh paint, a custom light fixture, recessed lighting and newly carpeted stairs leading to the lower level great room or the main level living space. The main level Family Room features beautiful hardwood floors, large windows flooding the room with natural light fresh paint. Adjacent to the family room is the bright Kitchen to include an eating space. The kitchen enjoys recessed lighting, custom pendant light over the breakfast bar and a custom chandelier in the eating space which also provides access to the large rear deck. The gleaming hardwood floors carry through the kitchen complimenting the upgraded maple cabinetry, granite counters and custom tile backsplash. 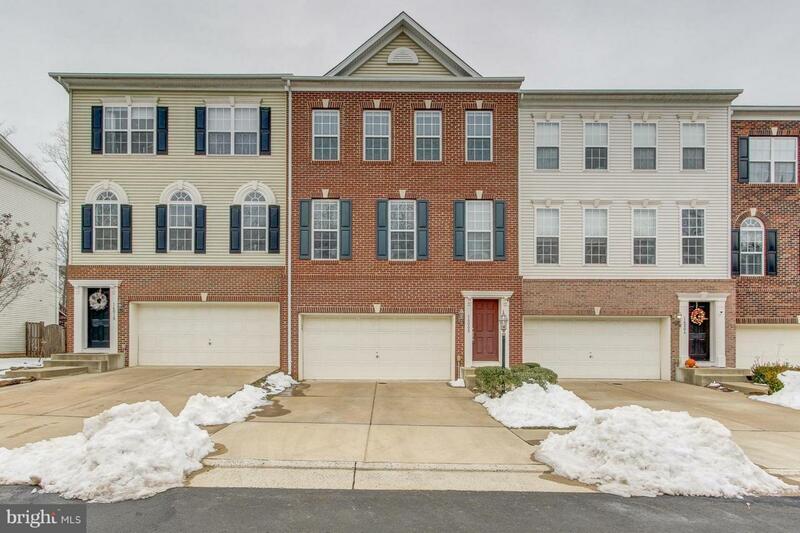 Down the hall from the kitchen and family room is the formal Dining Room with beautifully detailed double crown molding, shadowboxing, chair rail, a custom chandelier, fresh paint, gleaming hardwood floors and window for natural light. The main level also offers a powder with hardwood flooring and pedestal sink. The spacious Master Bedroom features fresh neutral paint and new plush carpeting, a walk-in closet, custom ceiling fan and large windows that provide plenty of natural light. The Master Bath offers ceramic tile flooring, custom paint, corner soaking tub, separate glass shower and two separate vanities with cherry cabinetry. Bedroom 2 is complete with new carpeting, fresh neutral paint, and two large windows for natural light as well as ample closet space. Bedroom 3 is complete with new carpeting, fresh neutral paint, and two large windows for tons of natural light. The hall full bath offers a shower/tub combo with ceramic tile surround, ceramic tile flooring and single sink vanity with under cabinet storage. 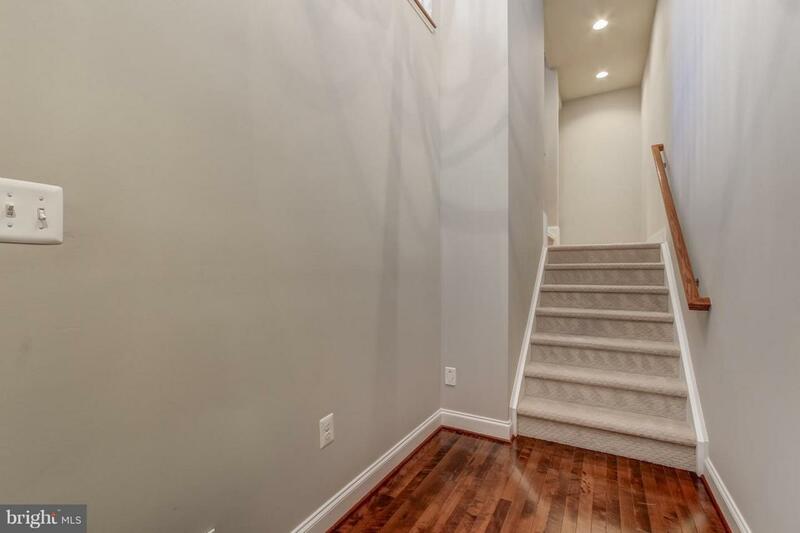 The lower level of this home features the large light filled Great Room perfect for family time or entertaining with new carpeting, fresh paint, and recessed lighting. Lower level also features a convenient powder room and laundry area as well as access to the backyard.